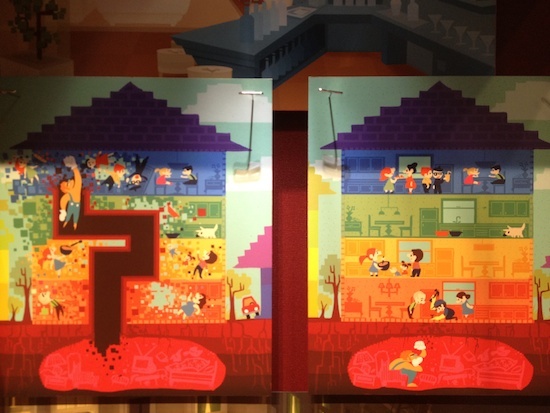 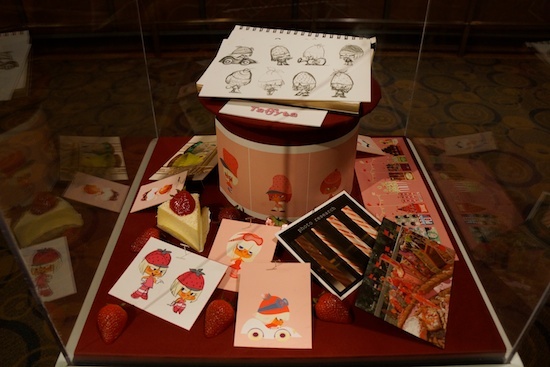 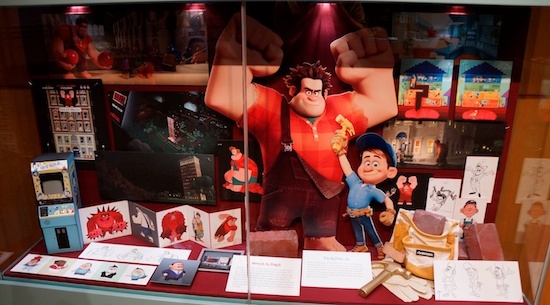 A new display for the upcoming Wreck-It Ralph movie has been added to the Production Gallery in The Magic of Disney Animation building at Disney’s Hollywood Studios. 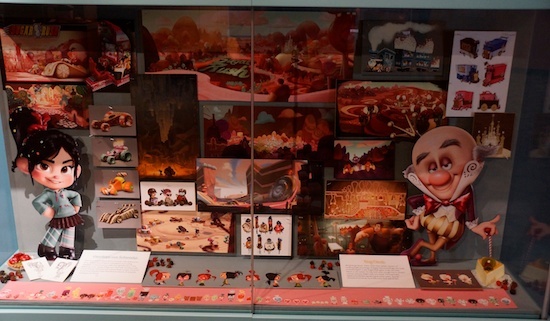 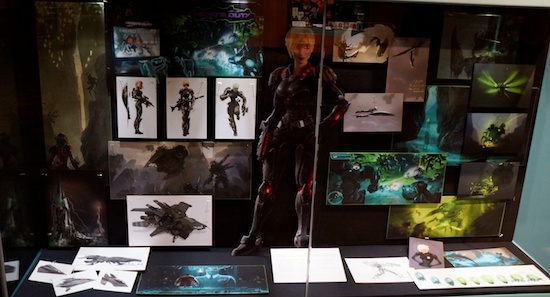 The gallery was last a showcase for the Disney•Pixar movie Brave. 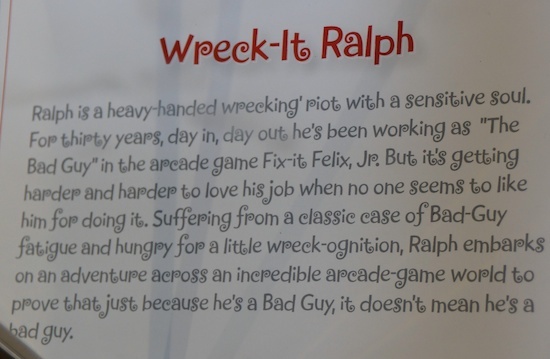 Wreck-It Ralph is an arcade-game-hopping journey in which Ralph (voice of John C. Reilly) – tired of being overshadowed by Fix-It Felix, Jr. (voice of Jack McBrayer), the “good guy” star of their game – sets off on a quest to prove he’s got what it takes to be a hero. 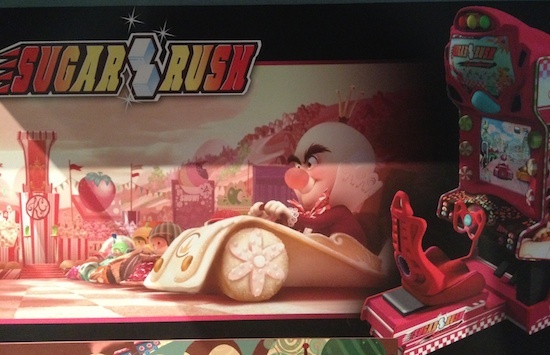 Also featuring the voices of Jane Lynch and Sarah Silverman, Wreck-It Ralph will hit theaters Nov. 2, 2012, in 3D. 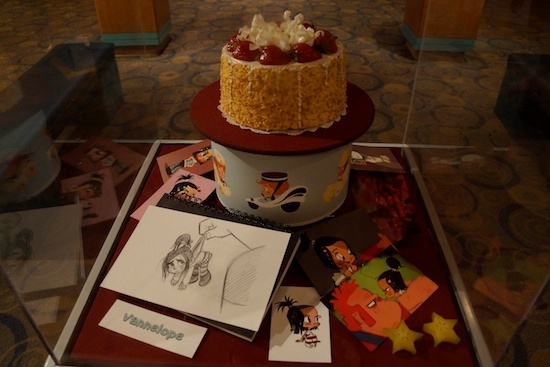 Here’s a look at the gallery in photos and video for those of you who might not make it out to see it in person before it goes away. 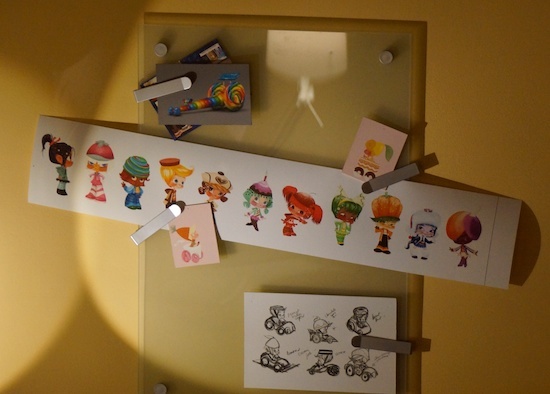 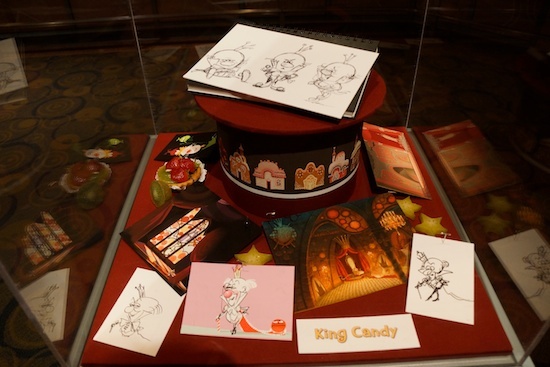 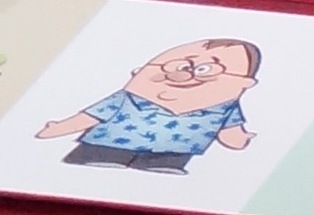 Notice the drawing of John Lasseter among others in the gallery. 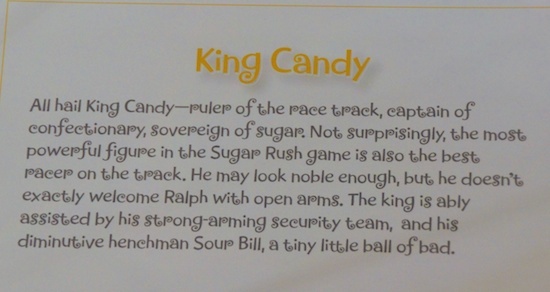 It’s unknown if he’ll be in the final movie in some form.